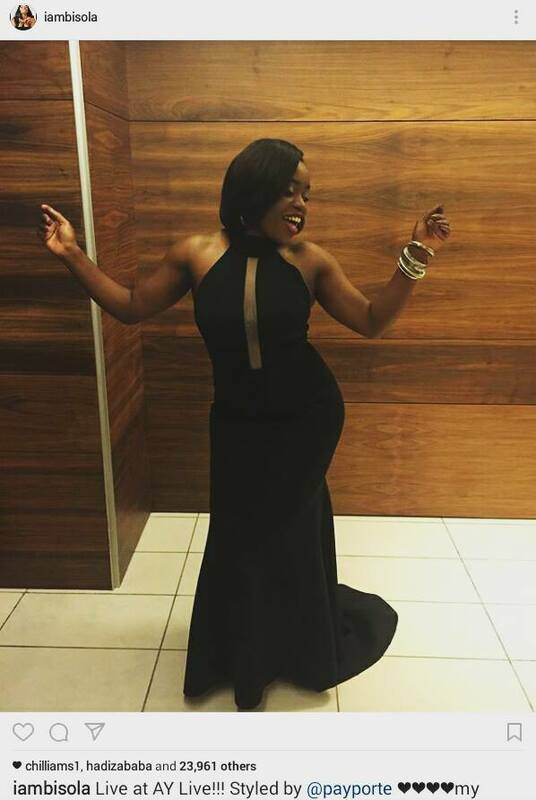 Home / Celebrities Gist / BBNaija: Bisola Slays In A Beautiful Black Body Fitted Flowing Gown! 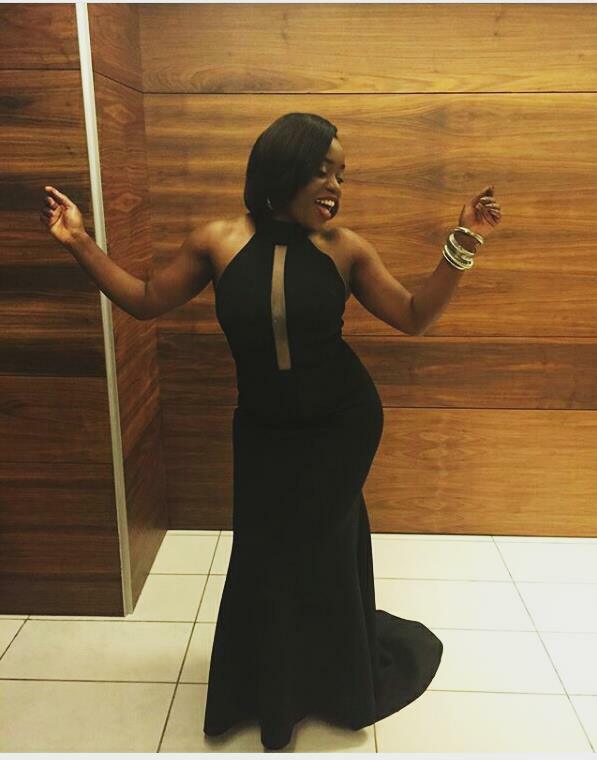 BBNaija: Bisola Slays In A Beautiful Black Body Fitted Flowing Gown! The First runner up of the just concluded Big Brother Naija Tv Reality show 2017 edition Bisola Aiyeola popularly known as Bisola storms AY Live Show Tonight looking awesome in a black body fitted flowing gown styled by Payporte.